Michael B. Jordan ushered in the New Year with a lovely young lady. 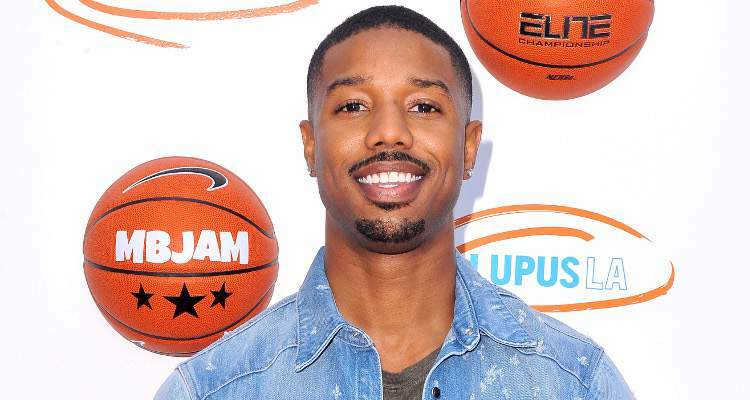 So, who is Michael B. Jordan dating? Meet Michael B. Jordan’s girlfriend Ashlyn Castro, right here. When Creed actor Michael B. Jordan starting dating a woman named Ashlyn Castro, Twitterverse went wild with opinions. But, Ashlyn Castro’s Instagram account is a testimonial of how happy-go-lucky she is, not to mention how hot she looks! Castro loves her life and isn’t too bothered about the world. Just look at these Instagram pics of Michael B. Jordan’s new girl. You will be just as hooked as we are! Starting It Off Right, Alright!